A spa in Les Bains-Douches in Loches: it really boosts your mood! Isabelle Bardiau, an in-the-field reporter for the Loches Touraine Châteaux de la Loire Tourist Office, tells us all about her favourite place of the moment below. Follow the guide! What could be more perfect after a hectic week or between two strolls in Touraine than taking time out and enjoying a cocooning interlude when the temperature starts to fall. I just need to save a date in my schedule and head off to my favourite address the Spa Les Bains-Douches to let myself be pampered, finish with a smile on my face and my batteries totally recharged and ready to go. A warm, cosy atmosphere and soothing backdrop, the scene is set as soon as you arrive. Staff, who constantly take care of your every need, are on-hand to guide you to the treatment which suits you best, be it tonic, energizing or more relaxing. Among the myriad of offers proposed, I choose a traditional Argan oil oriental massage. It is a soft, rather slow massage, perfect for winding down. The atmosphere in the room is conducive to relaxation: candles, dimmed lighting, scents of orange blossom and zen-style music. All you need to let yourself go and enjoy Marjorie’s expert hands which take you on a journey into a genuine cocoon of well-being! After the treatment, the aquatic space with sauna, hammam and swimming pool is also a ‘must’ to pursue this relaxing break. If you prefer to take advantage of the virtues of water, I recommend the balneotherapy treatments, perfect for getting rid of tension. 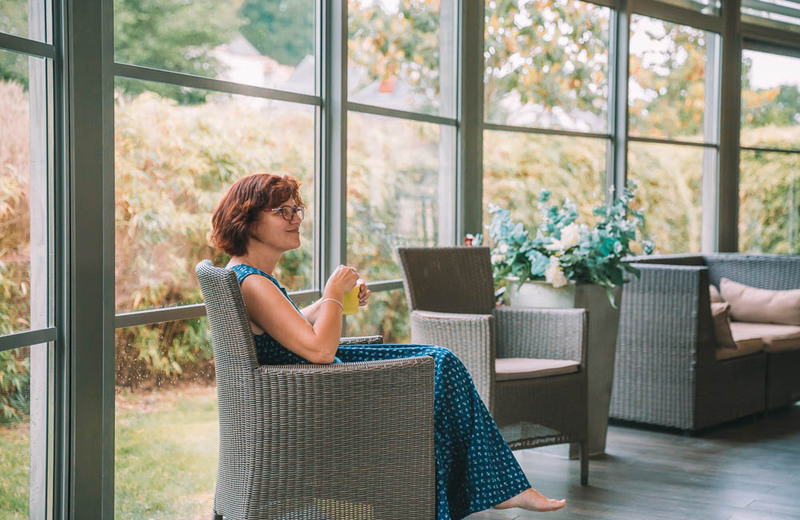 To finish off with delightful sweetness and prolong this moment of wellness in the charming town of Loches, I sit back and relax a while in the herbal tea lounge to taste a warming infusion. Stress, everyday hassles and chasing after time are all forgotten. In the Spa Les Bains-Douches, you take time out for you and it really boosts your mood! 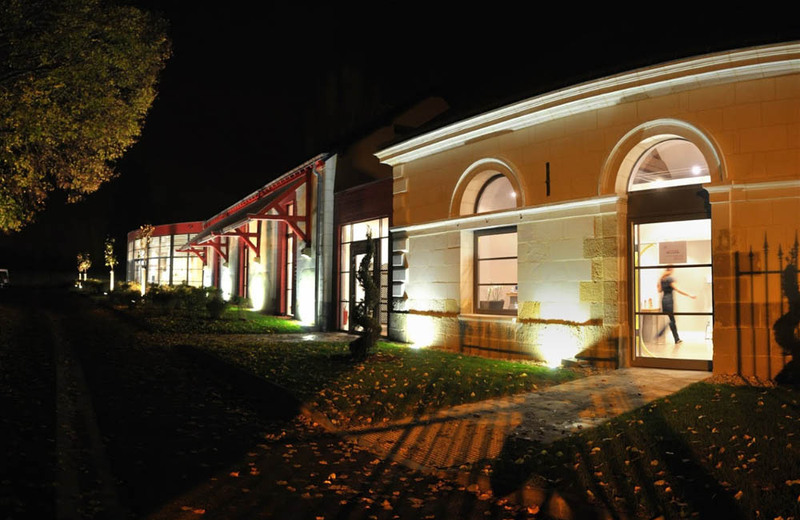 Spa Les Bains-Douches – Loches, Loire Valley, France. Discover all Isabelle’s favourites and her strolls on her blog “Isabelle Goes Wandering” on the Loches Touraine Châteaux de la Loire Tourist Office website www.loches-valdeloire.com.